Sometimes referred to as the Galapagos of the Indian Ocean, Madagascar is as exclusive a destination as they come. Located off the south-east coast of Africa and the fourth-largest island in the world, this island-country’s USP lies in its unique biodiversity, being home to flora and fauna found nowhere else on earth. Why, some ecologists even call Madagascar the ‘eighth continent’, for its mindboggling array of exquisite if not strange species of plants and animals. 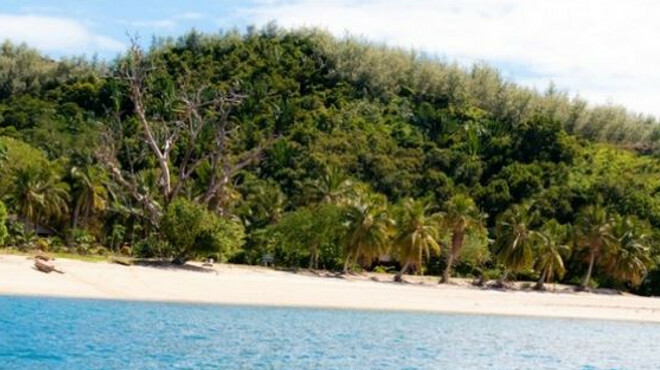 But if you’re yachting to Madagascar, chances are you’re no botanist or conservationist. But don’t worry. This island’s epic landscapes and seascapes are what make it so special. The eastern, or windward side of the island, boasts tropical rainforests while the western and southern sides, which lie in the rain shadow of the central highlands, are home to tropical dry forests, thorn forests and deserts shrub lands. It’s a combination found nowhere else and makes for a spectacular cruise destination. For those who love snorkelling and diving, there could scarcely be a better place to indulge these hobbies. The gin-clear coastal waters are home to magnificent coral reefs and marine life, and beckon with the promise of making unforgettable memories. Cruising among the islands allows you to spot playful dolphins while the island’s giant turtles are a sight for sore eyes. Variety Cruises will whisk you away to uninhabited islands and sea resorts that will leave you stranded in paradise, even if for a day. Madagascar’s beautiful ethnic and cultural fabric includes islanders from the Indian Ocean who settled here hundreds of years ago while the more recent French, Indian and Chinese inhabitants form a delightful, idiosyncratic mix. So, if your budget can accommodate nirvana, Madagascar is what you’re looking for. It’s exotic, it’s idyllic, it’s Eden by another name.